As Michael Hill exits the US and restructures Emma & Roe, brokers see a cleaner and improved FY19 and a closing of the stock’s valuation discount. Michael Hill International’s ((MHJ)) March quarter update revealed a continuation in the same store sales growth trend apparent in the first half FY18. Momentum improved in A&NZ sales, although this was thanks to strength in New Zealand (+4.5%) offsetting ongoing weakness in Australia (-0.9%), albeit itself an improvement. The rate of sales growth slowed in Canada (+2.1%) but analysts suggest the North American business in general was disrupted by the company’s exit of all nine Michael Hill jewellery stores in the US, to be completed by end-April, and the closure of 24 Emma & Roe stores in an attempt to restructure and optimise the remaining footprint. 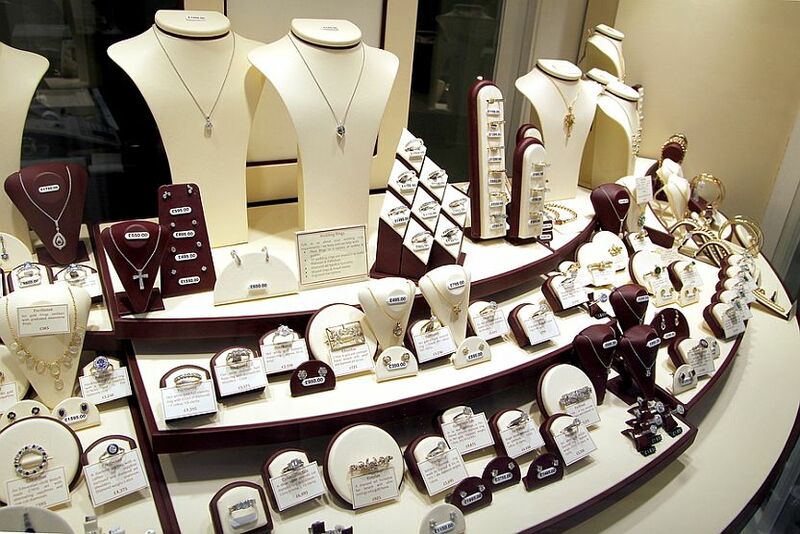 The exit/restructure will cost the company as it wraps up lease obligations and severance pay for employees, but the jeweller will enter FY19 free of the drag of loss-making outlets and brokers note this will provide an earnings tailwind. Citi considers the US exit sensible as the prospects for making money in the region were always uncertain. The exit will also allow management to concentrate its focus on the better performing A&NZ and Canadian businesses, brokers agree. Citi further notes margins should begin to improve in Australia as the company winds back price discounting. The company’s second half FY18 result will prove a messy affair given the upheaval, but brokers agree the prospects thereafter are much brighter. On that basis, Michael Hill now looks attractive on a valuation basis. Citi retains a Buy rating on a forecast forward PE of 10x, a -27% discount to Australian listed retail peers. Macquarie similarly retains Outperform, agreeing value will emerge post-restructure. Morgans calculates an FY19 11.2x PE by its forecasts, which suggests the stock “screens well” on a valuation basis, but given the run of earnings guidance downgrades over the past 18 months, the broker would like to see evidence of more positive same store sales growth and margins before moving off Hold. The FNArena database shows three Buy or equivalent ratings for Michael Hill including that of Credit Suisse, which is yet to respond to the quarterly update, and one Hold. The consensus target price is $1.30, suggesting 17% upside.